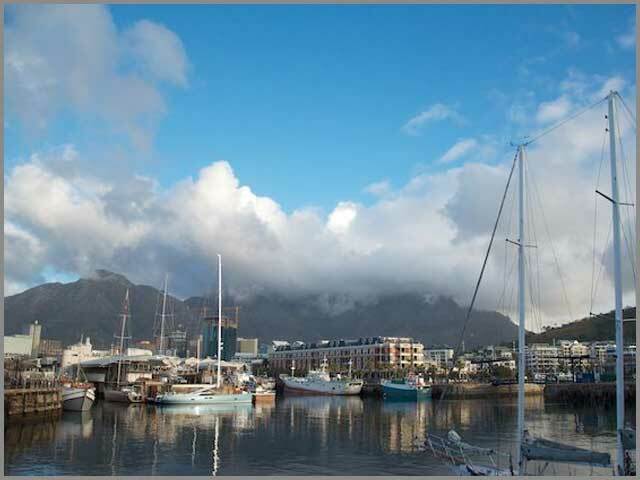 Read the complete article on the Africa Geographic website! "It is amazing how much one little elephant can cope with in such a short amount of time” Rachael Murton (Elephant Orphanage Project)"
Rescued a year ago this April, at only 8 months old, Suni represents everything that is amazing about an elephant and at the same time why we must do something right now to stop the cruel and senseless act of poaching. At just 8 months old, Suni was found dragging herself along, after somehow surviving an axe attack. No family to protect her and with wounds to her chin and a deep laceration to her back (affecting her spine and leaving her right hind leg paralyzed), it was a miracle she was alive! 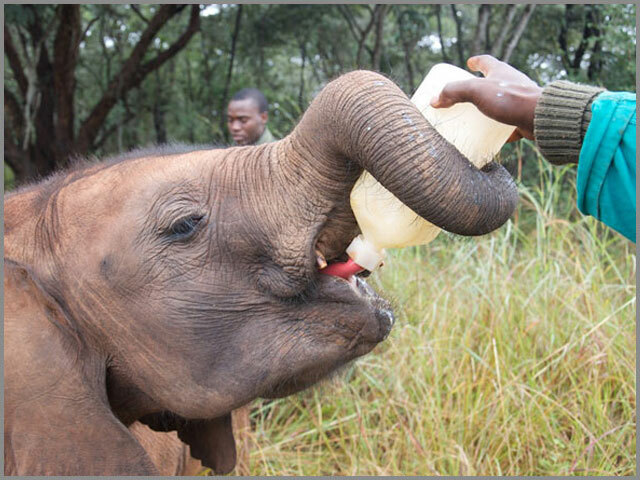 However when the Game Rangers International (GRI) rescue team arrived, what they had in front of them was an elephant that was full of fighting spirit, keen to feed and the courage to trust those who wanted to help. 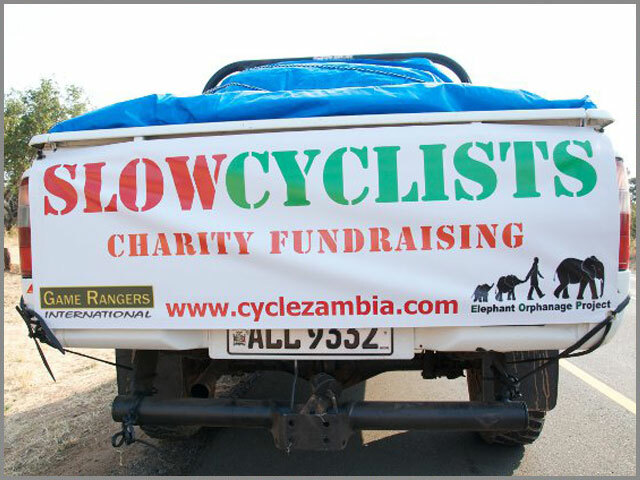 From the Livingstone area of Zambia, she was transported to the very new Lilayi rehabilitation facility in Lusaka and the long and anxious road to recovery was about to begin. 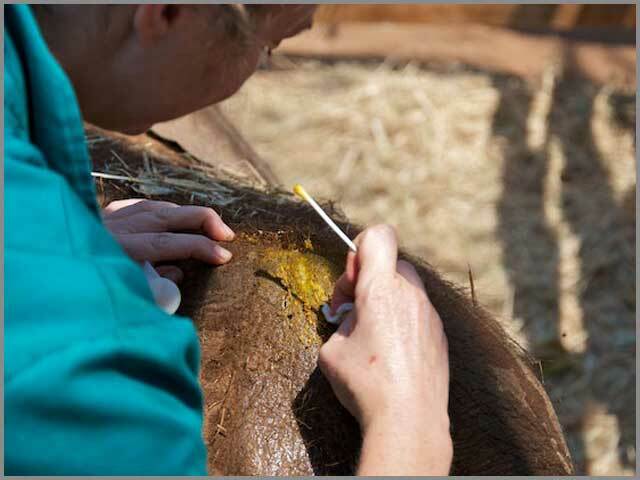 Twenty-four hour a day TLC began… physiotherapy on her leg, wound treatment and much needed emotional support. Rachael and her team of keepers worked around the clock and when I arrived 3 months on after her rescue, an elephant greeted me that had a spring in her step and a swagger in her trunk. Yet her wounds were struggling to heel. The persistent infection in her spine would not go away and her leg was in a bad shape. Although battles had been won, Suni still had many hurdles to jump and her increasing size was putting more and more pressure on her leg! Over the past few months I have been working on a project to capture some images of otters on a stretch of the River Dart in Devon. 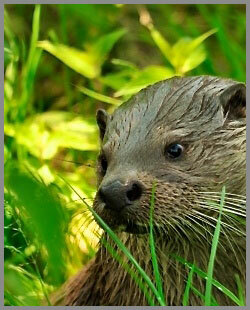 Otters have made a bright comeback from decades of persecution and poor waterway management. It is believed that the River Dart holds Otter territories along its entire length, although this does not mean they are easy to see! With the help of some local landowners and the staff at the otter sanctuary, I am hoping to capture the lives of Britain's most charismatic marine mammal. In reality, the project involves searching the riverbank for any signs of otter activity and trying to assess the makeup of the local otter population. Once I have found an area with a good level of activity it is a case of putting in the hours, lots of them, in order to try and catch a glimpse of an otter as it meanders along the river in search of food. Whilst waiting for the otters to reveal themselves I have been astounded by the amount of activity along the river. Kingfishers buzz up and down the river, often I only see a blur of azure as they dash past in search of food but occasionally one will perch near me allowing me to capture its immaculate plumage. Other birds that ply their trade on the river are Dippers, which bounce up and down as they pick out caddis fly larvae from the shallows. Every so often one alights on a prominent rock to claim its territory by singing in its distinctive electric and almost futuristic tone. Still I wait for an otter, wish me luck, I will be needing it! When the river is in speight the otters are less inclined to use the area that I have access to so I turn my attention to an equally stunning animal. Short Eared Owls have been over wintering on the marshes and reed beds that engulf the floodplains of the River Exe near Exeter. Their most striking feature is their piecing yellow eyes which are vividly clear, even on the most overcast of days. Late in the afternoon these diurnal owls appear from the fringes of the marsh to hunt over the open ground. Quartering over the tussocky grass they search relentlessly for small rodents, in particular the short tailed field vole. When they hear a rustle, they hover briefly before plunging into the grass to snare their quarry. These birds are simply stunning and I have a few ideas of ways to portray them over the forthcoming weeks, then it will back to the otters with renewed enthusiasm and hopefully some finer weather. It is with great personal sadness that I write about the forthcoming badger cull. I am mystified at how our intelligent society can mindlessly cull an animal for no other reason than to apparently satisfy unfounded concerns from a minority of the rural community. Scientific studies have repeatedly proven that the culling of badgers has no significant positive effect on reducing the affect of TB in cattle. In addition to this evidence, there are suggestions that the dispersal of badgers from culling areas may in fact increase the risk to cattle. I hope that common sense will eventually prevail although I fear for the future of animals that interfere with an economy, both in Britain and beyond. 2012 has started, people celebrate and make new year resolutions, hoping that the year ahead will bring success, good health, and love. Each of these elements can be linked together by an important theme…EDUCATION, because without education we cannot fulfill any of humanities and the planets basic needs. The greater our level of education the more choices we have and the more informed we can be on which ones are "right". 2011 saw education play a vital role in my life, I was lucky enough to have the opportunity to educate and be educated, with the year ending by being appointed educational advisor for the David Shepherd Wildlife Foundation (DSWF). 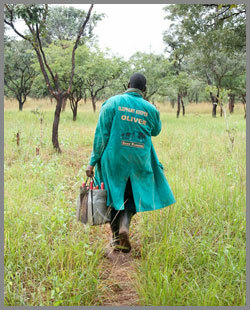 As such I would like to take this opportunity to tell you about an amazing project in Zimbabwe, which myself and Seb were lucky enough to visit back in August 2011 (however information and views expressed on this website are those of mine and other members of silent wildlife and do not represent that of the DSWF) . 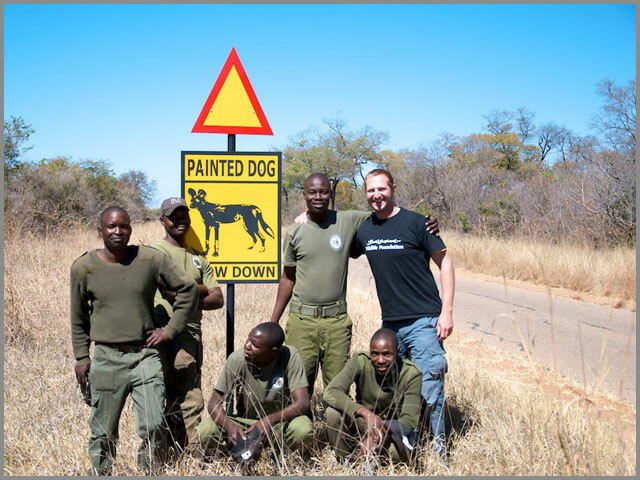 On the boarder of Hwange National Park sits the Painted Dog Conservation Project (PDC), which aims to help protect Africa's most endangered predator and create a sustainable future for the dog and its habitat. 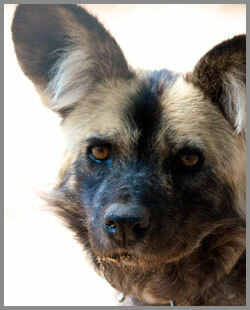 The Painted dog plays a vital role within the ecosystem, as a predator they have a role that strengthens life. They shape evolution, developing the animals the prey on, creating new behaviors and ways of life, while at the same time challenging their own ability to adapt. Unfortunately like many of the planets predators, it is under threat from human animal interaction and as such this puts all life in danger. One of the greatest dangers facing the dog and a whole variety of wildlife is that of snares, set for bush meat. This indiscriminate hunting practice not only takes targeted species (mainly small antelope) but traps and kills animals unwanted by the poacher! To combat this the project runs anti-poaching patrols, which sees teams of 6 sweep areas of forested bush in and around the park. With eyes akin to that of an eagle, they skillfully move through the bush removing snares (approximately 20 a day) and arresting any poachers caught within the supposed protected area of a National Park. While on the residential program pupils learn about nature and its importance (http://www.davidshepherd.org/project/community-and-education-painted-dog-conservation/), they create infinity and an understanding that they take away with them and enthuse and educate those back home. News skills are taught and the first doors of opportunity begin to open. Education is the future for the Dog as it is with many of our environmental problems. People need to understand the importance of wildlife and the services it provides for free and the opportunities it offers to generate money in this cash driven world, education is the key stone to our planets survival. At 5.30am the sun rises over lake Itezi-Tezhi, light dances off the water and the warmth starts to be breathed back into the air. 15 km south west of the lake, this daily occurrence is the signal for many to arise from hut or tent and begin their day and for those working through the night to think about sleep. Life in Kafue National Park is encapsulated by the abundance of the three B’s, which I shall try and explain as you read an account of a day in the life of the Elephant Orphanage. The first B is Beauty; Camp Phoenix is situated in southern Kafue and currently home to six young elephants, each with their own unique personality and set of needs. The Camp is split into two sites, human and elephant and is surround by grass plains and forested bush, with water lightly peppering the area, this changes rapidly in the wet season creating a whole new dynamic to the life of the workers at the camp. By 6am the elephants are making their way out on their first walk of the day, the two youngest have completed their first of 8 feedings across a 24 hour period. A two litre milk & protein based formula specific for the elephant. This provides an excellent opportunity for the keepers to remove the blankets, temperatures at night drop regularly to a chilling one or two degrees centigrade. The walk will last for about six hours under the guidance of two keepers and a guard, with the elephants very much in charge. 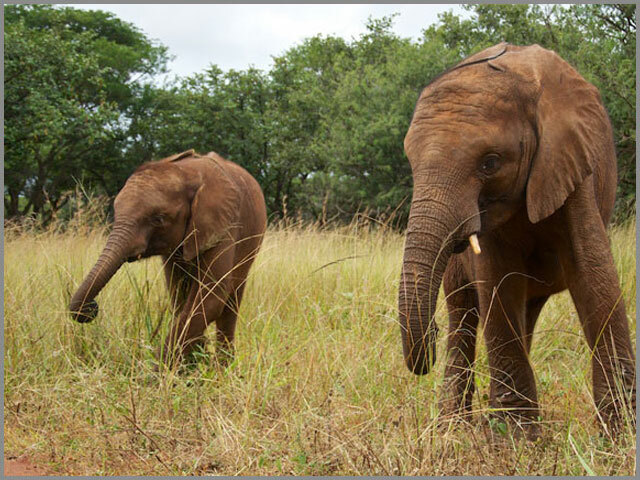 The elephants browse and explore the bush, feeding as they go, experiencing a wild life, with the keepers trying to offer the advice their mothers would have given. The elephants are split by approximately 5 years, with eldest Chodoba and Chamilandu (the only female) leading the way. It is a beautiful sight seeing elephants, especially young elephants enjoying the wild, despite their traumatic start in life. There charismatic natures leading them on new adventures, for the keepers this is a time of happiness, but the need to be on guard for dangers both natural and unfortunately human keep them alert. By 12pm the second B is very much in play, Brains; the elephants return to camp around this time, this allows a little rest bite for the keepers on the walk, a chance to have a drink and eat some food, finding shade from the Sun, it’s far from the chilling one degree experienced eight hours earlier. Kafue and Rufunsa receive another bottle, before joining the others for a cooling bath in the muddy pool. During this time the boma is prepared for the weekly health check, not an easy task getting 500 kg plus onto the scales and then taking height, girth, length and tusk measurements. But with cleaver use of a small amount of food Rachael and her team complete the task in about thirty minutes. Then, without prompting, the elephants set off on their afternoon walk, with two keepers in towe. The elephants are not attached to a set keeper, instead a team rotates, using green coats as the consistent stimuli for recognition. As the afternoon moves on the camp sees the return of Kate and Britus, who have been visiting schools within the “local” community. Their vital job supports the work of the EOP by explaining and developing the knowledge of the children who call Kafue their home. With knowledge comes the power to understand and create a sustainable future for all. The final B, Brawn can be seen in full swing around 4pm if you take yourself to the kitchen area. 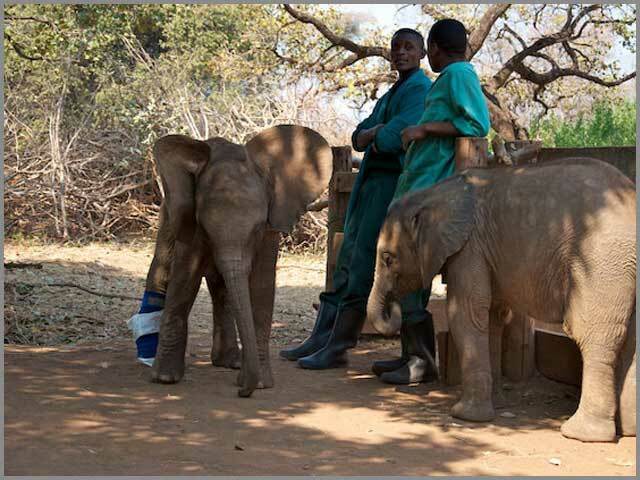 To supplement Rufunsa and Kafue’s milk and wild diet, they receive eight portions of sweet potato and pumpkin. Each portion must be chopped, softly boiled before the strenuous task of purifying by hand begins, if you want large forearms this is the job for you. Once finely strained the fresh sterilised jars join the milk formula ready for the elephants return as the sun starts to set on another magical day in Kafue NP. 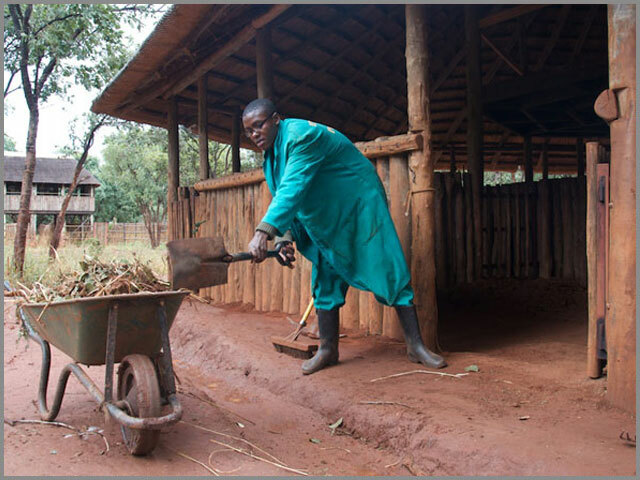 The day shift head for their tents and the night shift spring into action preparing the elephant boma is secured to ensure a safe and peaceful night for these exquisite animals. This week a major update to the website was completed. Revamped sections include the portfolio, prints and conservation, along with the friends section being moved. "As the call of the bush baby fades and the first rays of the morning light start to dance, Suni has her foot soaked and cleaned and the shift change over..."
"As I sipped a cool beverage, the warm colours of a setting sun flickered across the water of the mighty Zambezi, I had some time to reflect and think about..."
"A week after landing back at Heathrow, I am finally sitting down to compile my thoughts and reflect on an adventure in Africa. My last diary entry stated..."
Tristan has become the new director for the Bimini Biological Field Station. This follows the completion of his post doctoral research position with Dr. Culum Brown at Macquarie University in Sydney Australia (2011). This project assessed the learning and memory capacity of Port Jackson sharks. 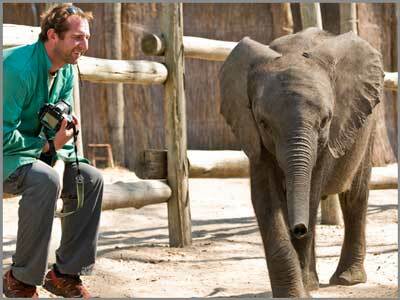 Andrew is proud to have been named the new educational advisor for the DSWF. 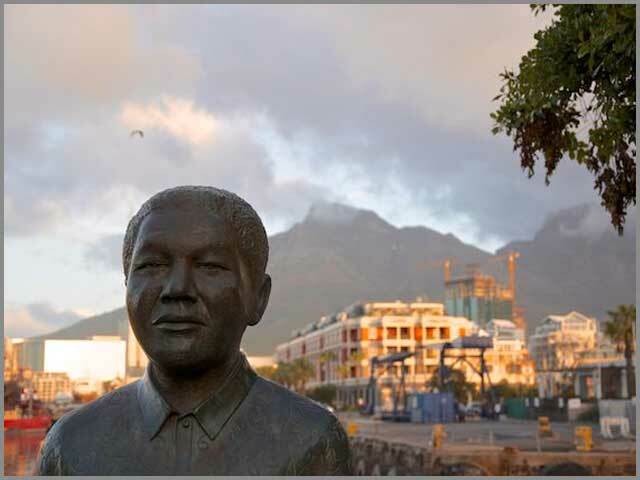 In this role he will be looking to develop new and exciting educational opportunities in and out of the country. Seb is pleased of being recognised in the January edition of the BBC Wildlife Magazine, which featured one of his images highlighting the wonder of flight. 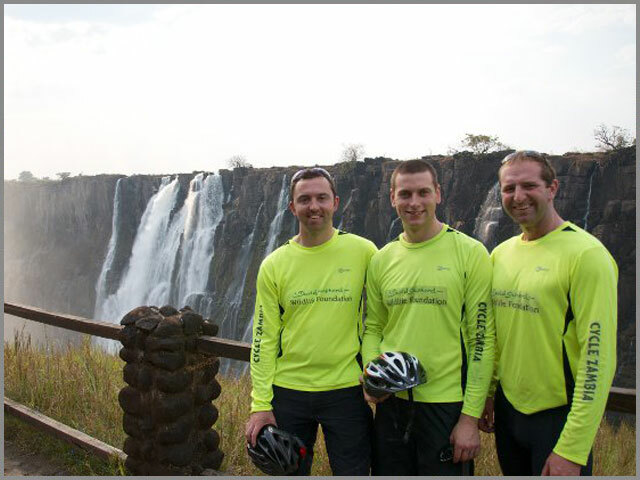 Andrew has completed his 80,000m challenge for David Shepherds 80th year, for more information please follow this link and DSWF News and see our friends section to see where the money goes.